There’s no explaining the sense of euphoria that a tech geek feels when clutching a Star Wars drone or the latest Apple release. And with so much game-changing tech released this year, the pressure is on to spoil your gadget-obsessed friends, parents, spouse and/or Tinder matches. No need to stress about finding the coolest gift -- we’ve tracked down the hi-tech must-haves to sneak under the Christmas tree, no matter what your budget may be this holiday season. 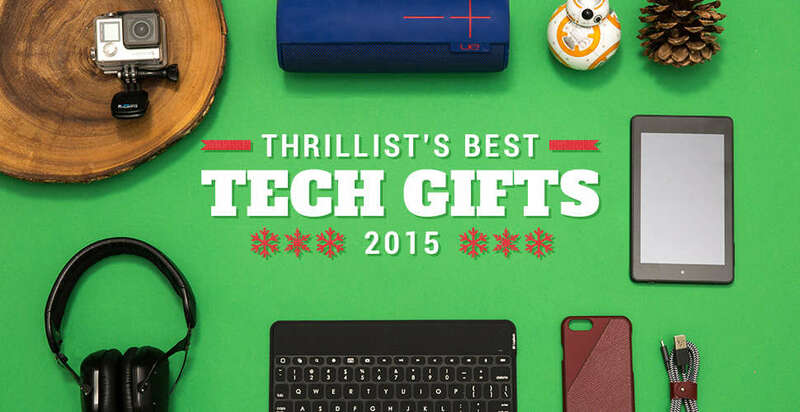 And even if they don’t know the difference between Apple and Android, there’s something here for everyone on your list. 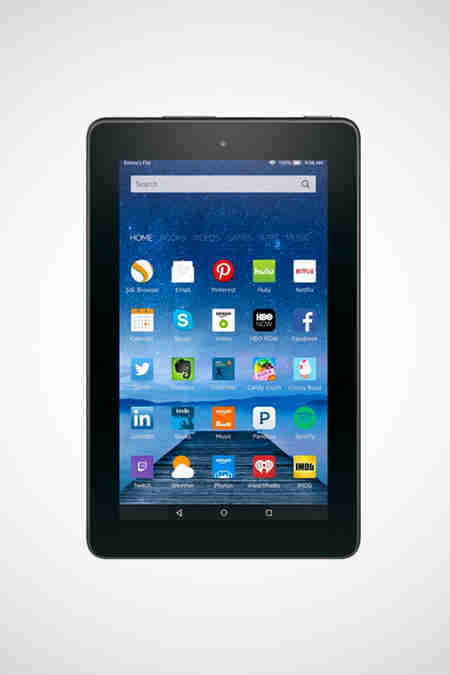 If your holiday budget puts the iPad Air out of reach, Amazon’s wallet-friendly slate is a steal and grants instant access to its phenomenal content ecosystem featuring Amazon Prime, Kindle eBooks, and much more. Those guilty of always leaving on the lights need some home automation in their life. 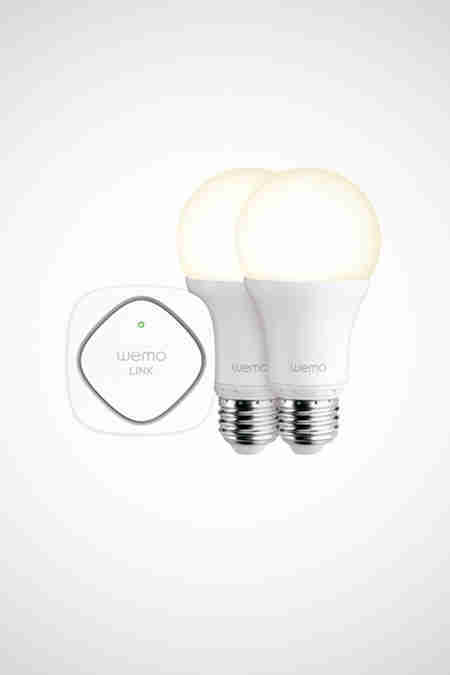 Belkin’s smart bulb kit will save you some cash on your next electric bill and lets you control lighting from any smartphone over Wi-Fi. 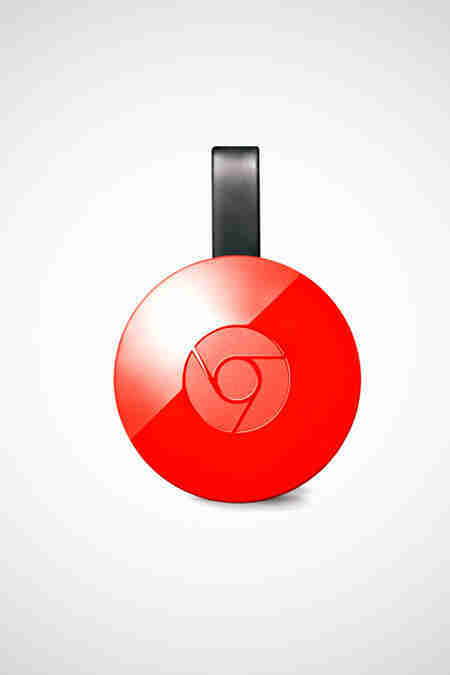 Your Netflix and chill nights just got better thanks to Google’s new USB dongle, which features a sleeker hideaway design, faster Wi-Fi speeds, and the freedom to stream anything from a smartphone, laptop, or tablet up on your TV. 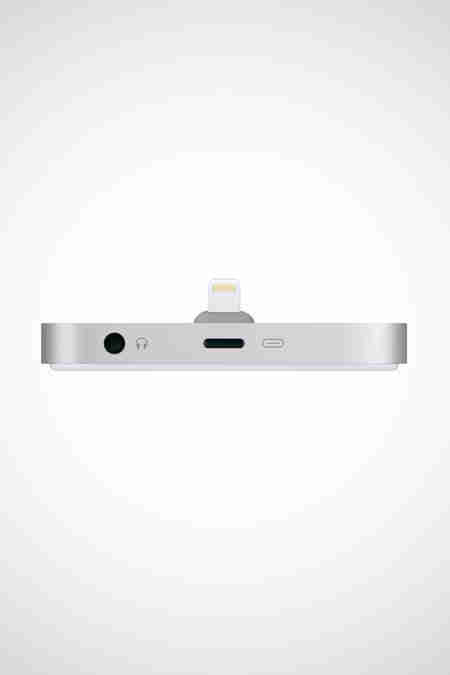 Apple’s newest Lightning Dock mimics the iPhone's sleek metallic styling and keeps your phone propped up on your nightstand or desk, so you can keep a better eye on it while it charges. For that lovable someone who just can't stop losing their sh*t, gift them a few of these Bluetooth tags. 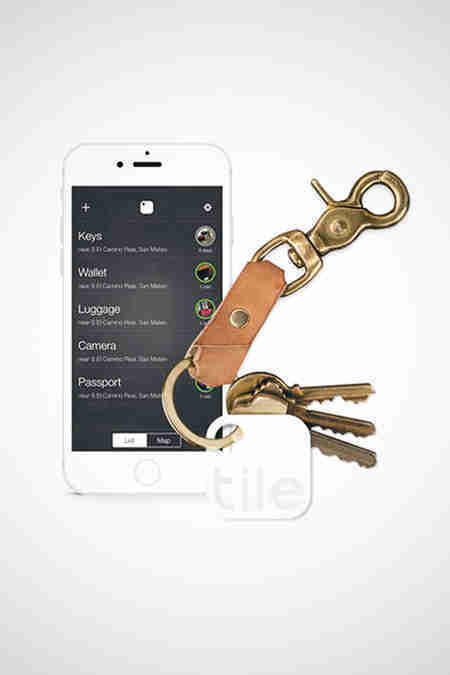 Latch one onto a bag or keyring and you can monitor its location within 100ft via mobile app. 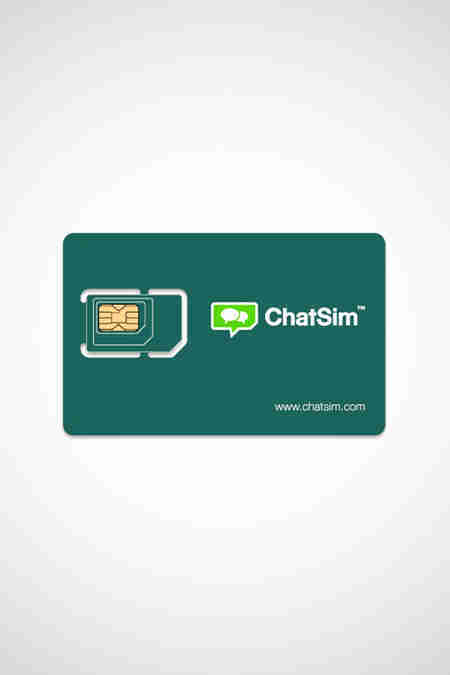 This data-only SIM card blesses frequent travelers with the luxury of sending/receiving texts and unlimited messages across a number of apps like Facebook Messenger, Viber, WhatsApp, and WeChat. Spending too much time on the grill and not enough on the couch during football Sundays? 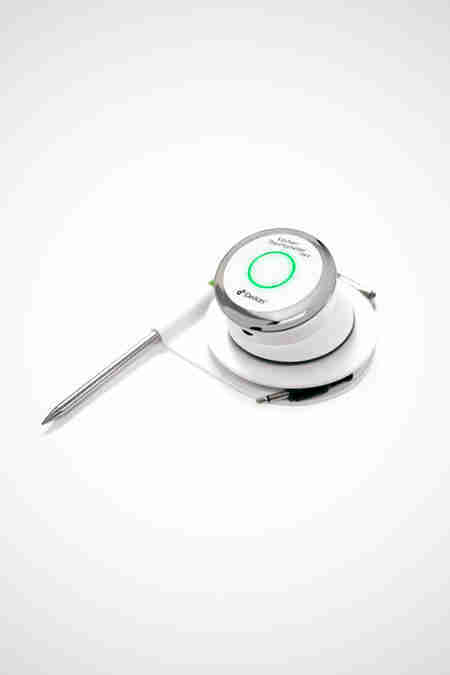 Here’s a smart thermometer that ensures your meats get cooked at the right preset temperatures. 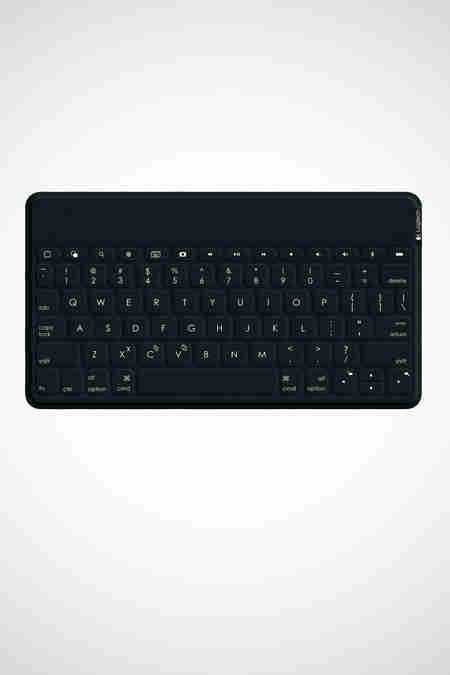 Balancing portability with productivity, this Bluetooth keyboard makes data entry and messaging even more practical on an iPad or iPhone with a compact design that eliminates the bulk of a standard keyboard case. A subscription to the world’s best online shopping site pays for itself. 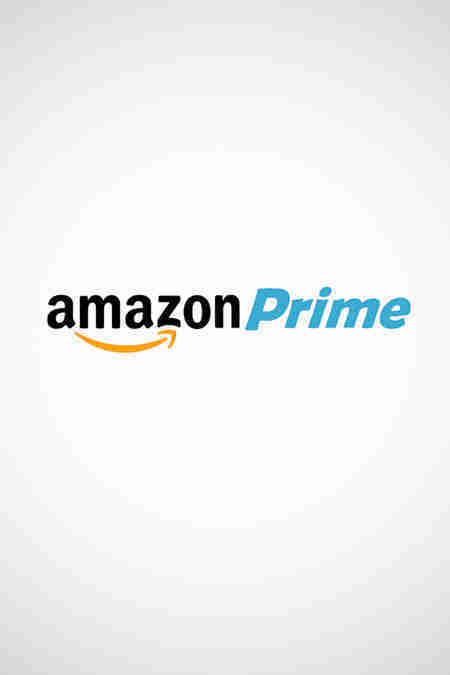 Give the gift of free two-day shipping and access to Prime’s exclusive deals, music and movie streaming, eBooks, and more. 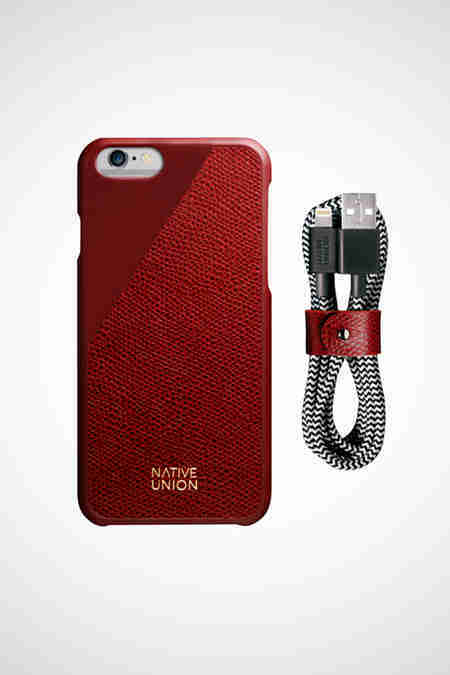 For fans of the leather Apple cases who want to kick it up a notch, Native Union just released this damn handsome leather iPhone jacket, mated with a premium USB cable for classier charging. 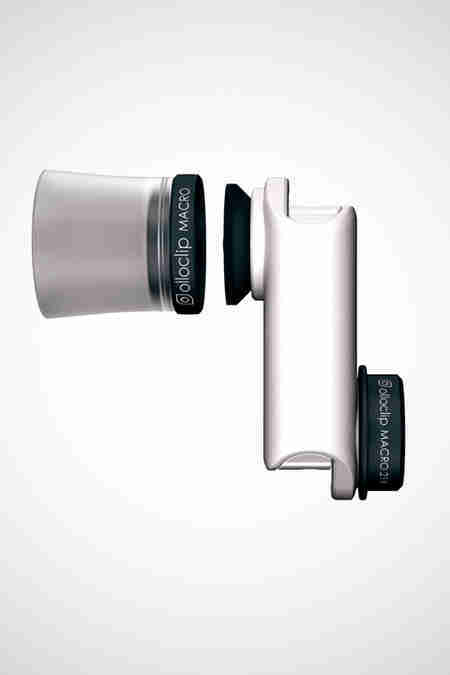 Snap DSLR-quality images on an iPhone with Olloclip's Macro Pro set, which includes three different magnification lenses for sharper, more detailed shots. 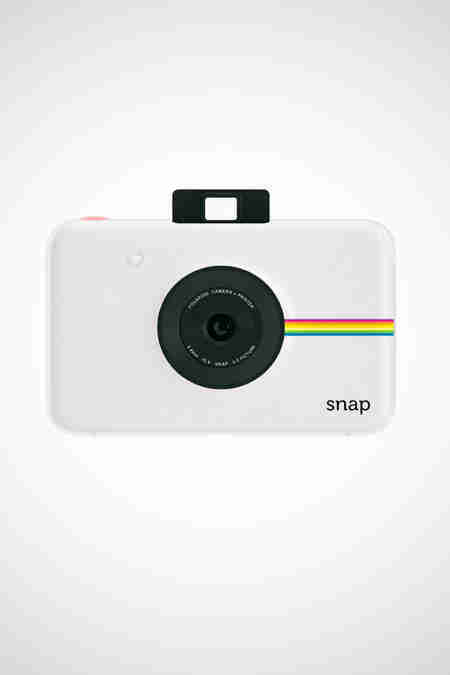 Perfect for iPhotogs and pro Instagrammers. Every home requires a functional smoke detector. 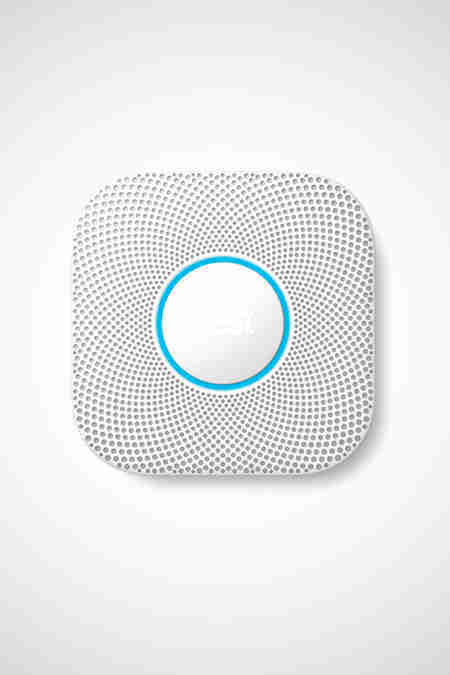 Invest in the best with this smart model that connects with your phone to deliver mobile alerts for carbon monoxide, steam checks, and voice alarms with custom location settings. Keep it retro with Polaroid’s pocket-sized 10MP shooter, with a pop-up optical viewfinder and three capture modes (color, b&w, and vintage Polaroid), plus a photo booth mode. The last thing you want before driving back home for the holidays is to get stuck with a dead car battery and some broken jumper cables. 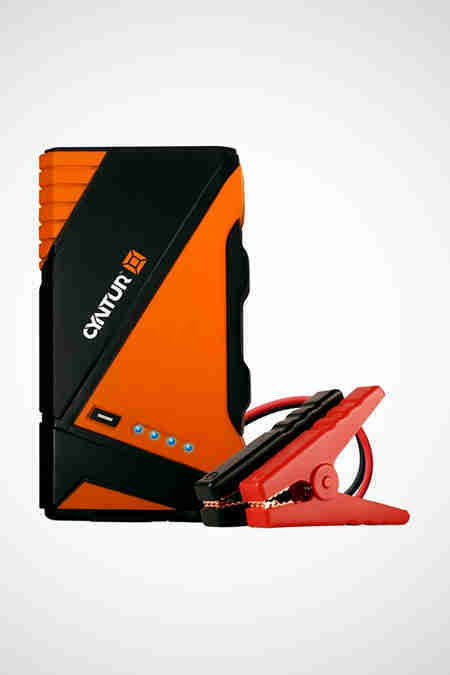 Play it smart by copping this 12,000mAh lithium-ion battery to jumpstart your Beamer’s V8 engine back into action. Portable power is a must-have these days. 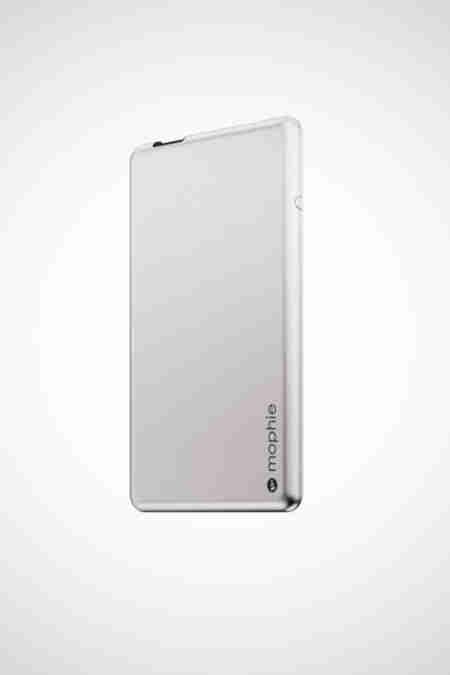 Mophie updated its renowned Powerstation chargers with better power management and a slimmer profile, plus an aluminum finish that complements your newly unwrapped iPhone. If the overpriced DJI Phantom 3 won’t make it under your Christmas tree this year, you can still hit the skies for a little aerial cinematography with Swann’s current drone, recording 720p clips that are transferable to YouTube and Vimeo. 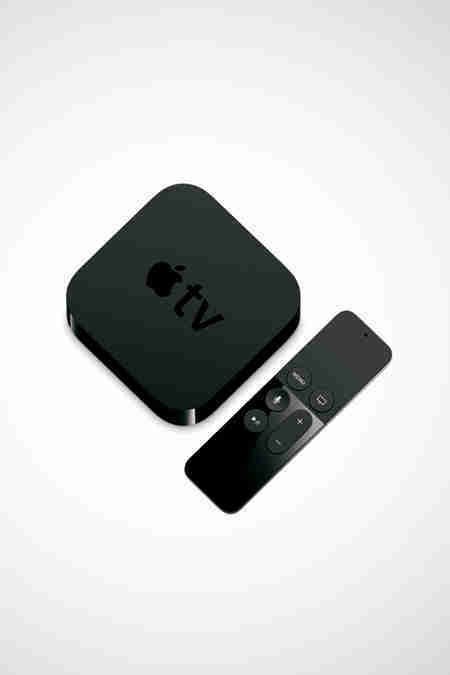 There's really nothing better for cord-cutters than Apple's newly updated media-streaming box, with a slew of amazing new apps, games, and features like Siri-powered voice search and smart recommendations. 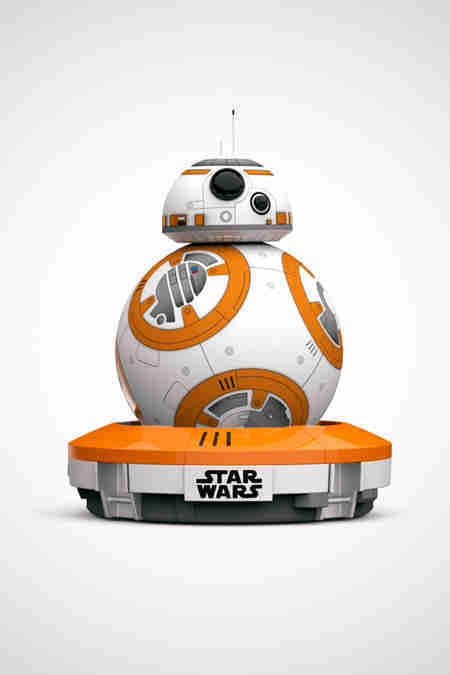 Hands down the coolest Star Wars toy ever, this rolling drone does a ton of tricks that put R2D2 to shame. Besides responding to voice commands to go on patrols, it can receive holographic messages via iPhone camera and pester your pets for comic relief. Caffeine addicts will actually look forward to morning rush hour with this portable espresso maker. 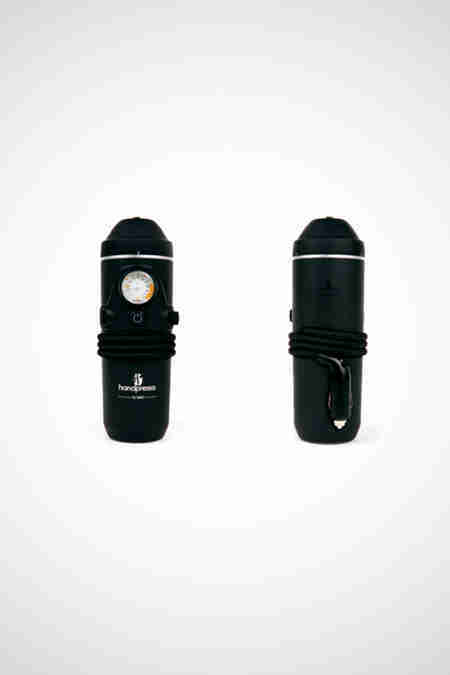 It plugs into a car's 12-volt cigarette lighter and delivers a caffeine boost in just two minutes. 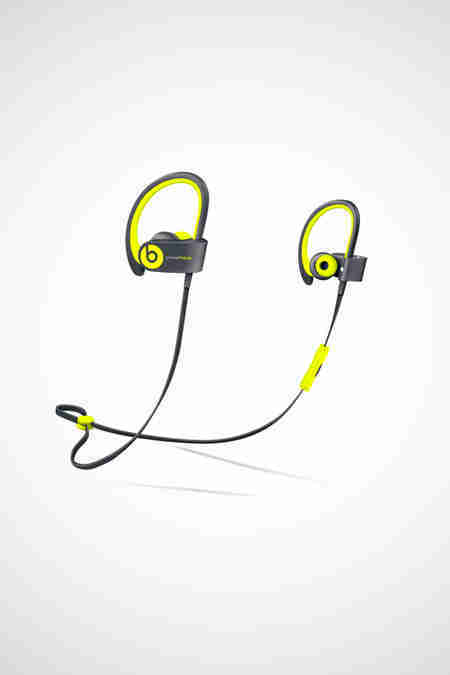 For exercise junkies who actually keep their New Year's resolutions, Beats offers fitness-centric headphones that pair exceptional sound quality with a comfortable, super-secure fit. 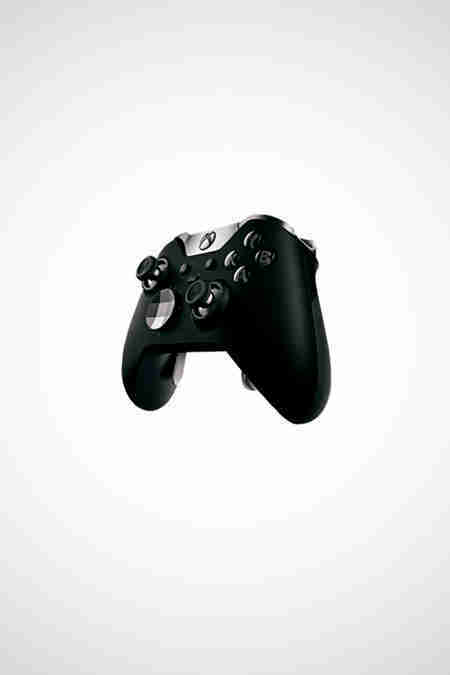 Microsoft’s fully customizable gamepad is designed with the avid FPS fan in mind, with enhanced grips and programmable buttons to make Black Ops 3 multiplayer death matches even more brutal. Campers beware! 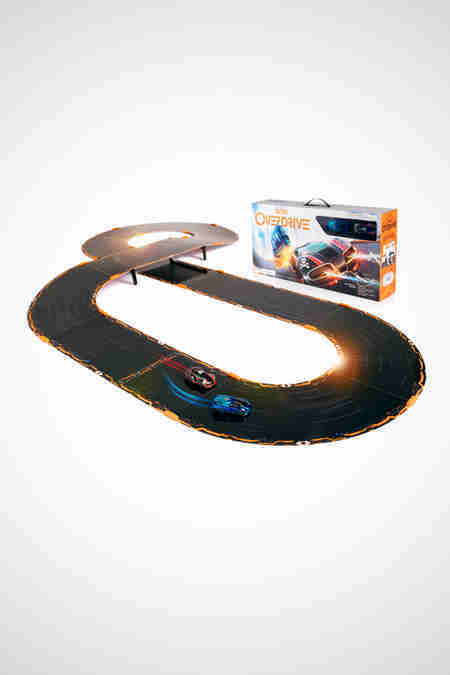 Your favorite childhood pastime gets a modern twist with a set of robot racecars that place drivers behind the wheel directly from their smartphones, speeding across custom-built tracks to achieve virtual racing supremacy. Living an active lifestyle means monitoring your every move, right? 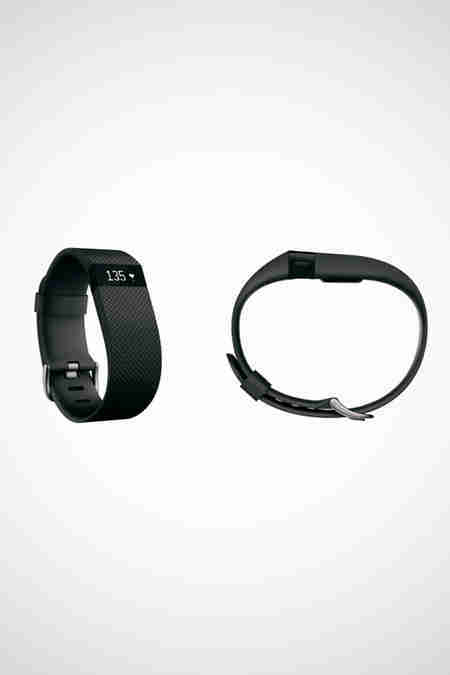 Fitness freaks will find solace in Fitbit’s activity tracker with heart-rate capabilities, sleep tracking, and third-party app support across all mobile platforms (iOS, Android, Windows Phone). 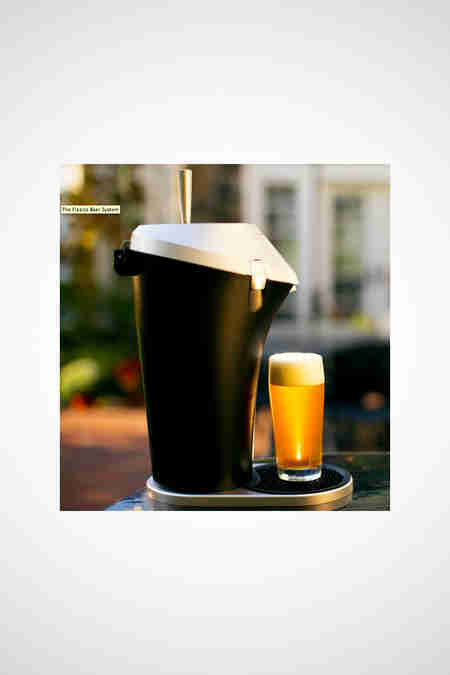 Nothing beats a nice cold draft beer, and here is the world’s first and only universal beer dispenser, which converts store-bought beer into tap-quality suds and tops each pour off with perfect head execution. Every year you ask what’s the best smartphone and the answer remains the same. 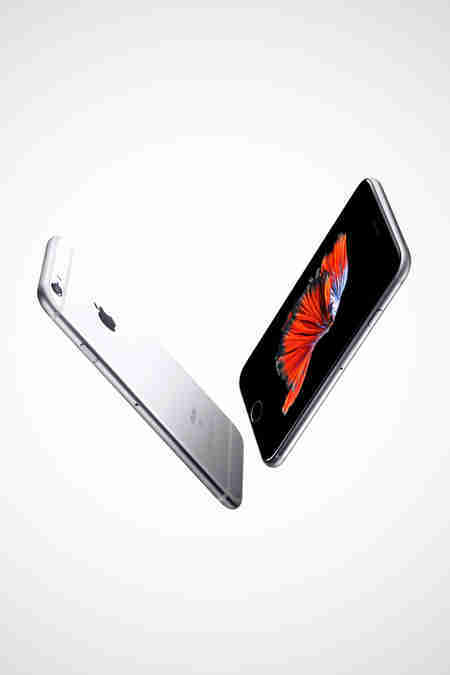 The iPhone 6s improves on everything that made the 6 a record-breaking smash with a new 3D touch pressure-sensitive display, upgraded camera, faster processor, and a smarter Siri. 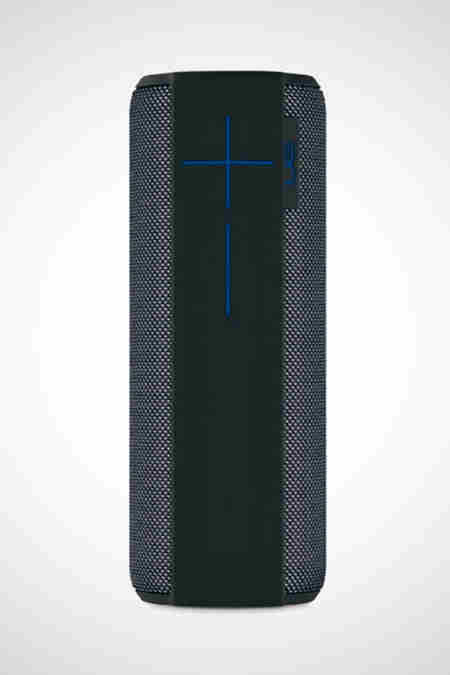 Bigger, louder, and even better than the original UE Boom, the Megaboom Bluetooth speaker is a beast built to dominate your listening space with 360-degree sound, a weatherproof design, and dynamic control app. If it's superb image quality you're after, nothing beats a good old-fashioned point-and-shoot. 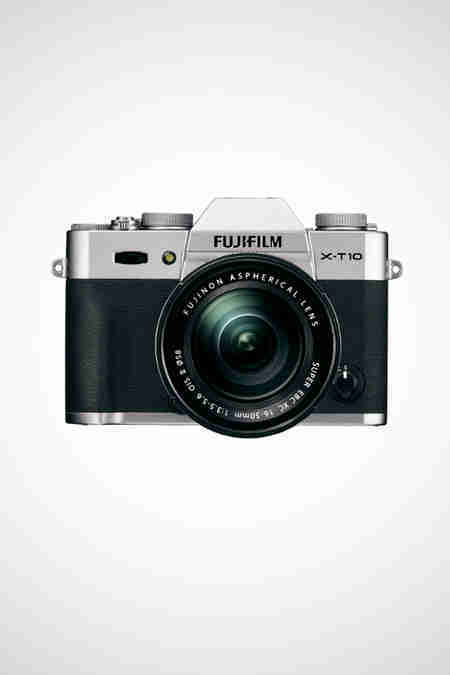 The X-T10 comes complete with a hybrid autofocus system and unlimited Amazon Cloud storage. 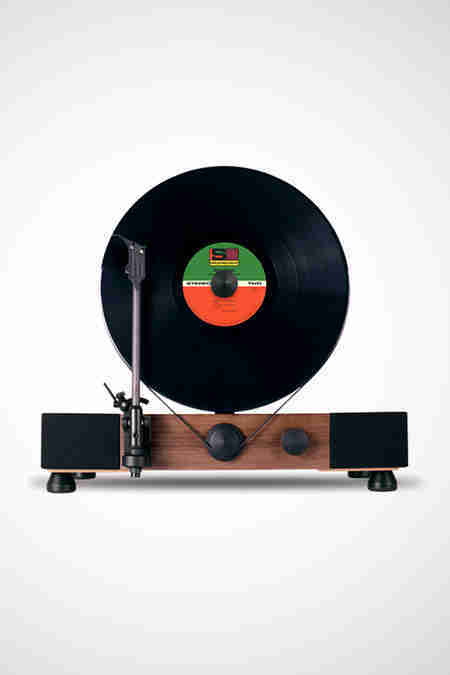 For vinyl collectors, it doesn’t get any sweeter than this minimalist turntable, with built-in full-range stereo speakers, a polished acrylic platter, and silicon belt drive to spin records at 33 1/3 and 45RPM. 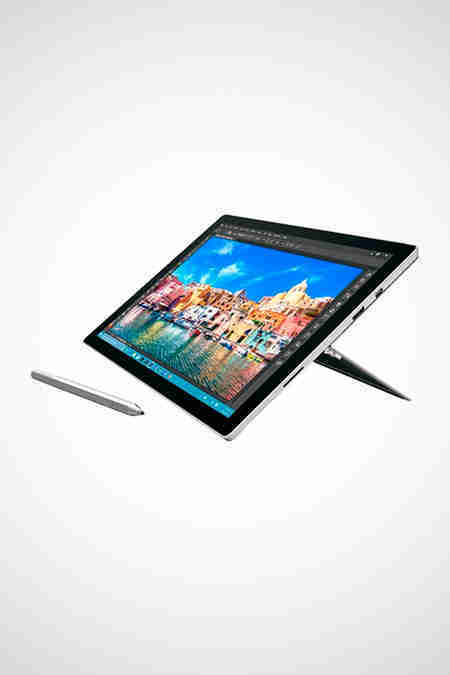 Microsoft’s laptop/tablet hybrid is a holiday favorite for a variety of reasons. The latest model ups the ante with a jaw-dropping 2736 x 1824 resolution IPS display, powerful hardware, Windows 10 Pro, and a dynamic stylus for added versatility. 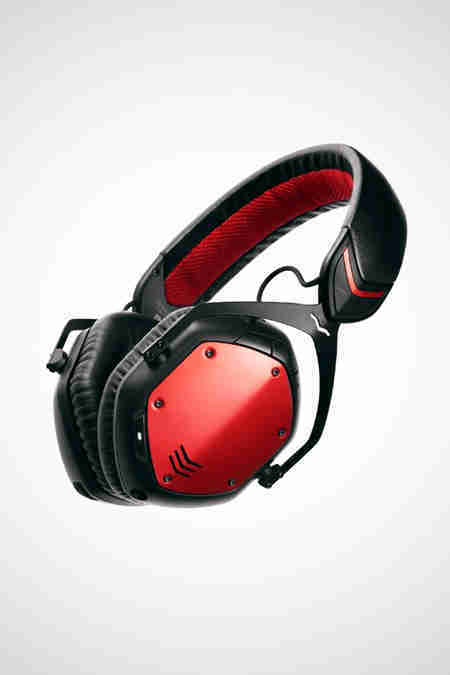 V-Moda cuts the cord with a wireless version of its universally acclaimed headphones that highlight a phenomenal soundstage, stylishly rugged design, and customized shields to personalize your style. 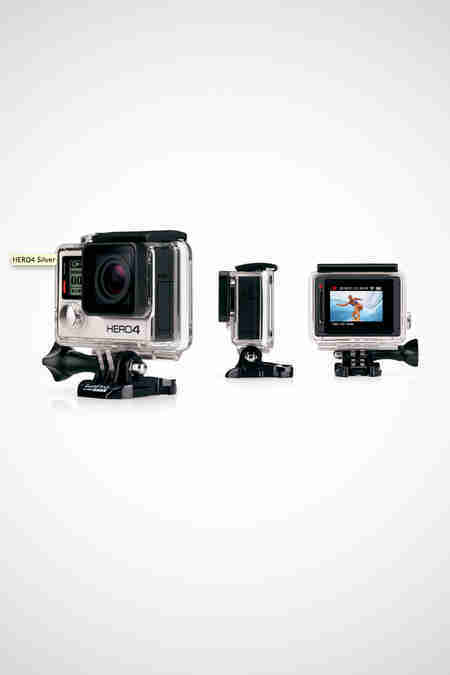 Rugged outdoor adventurists can show off their stunts with GoPro's elite action cam. 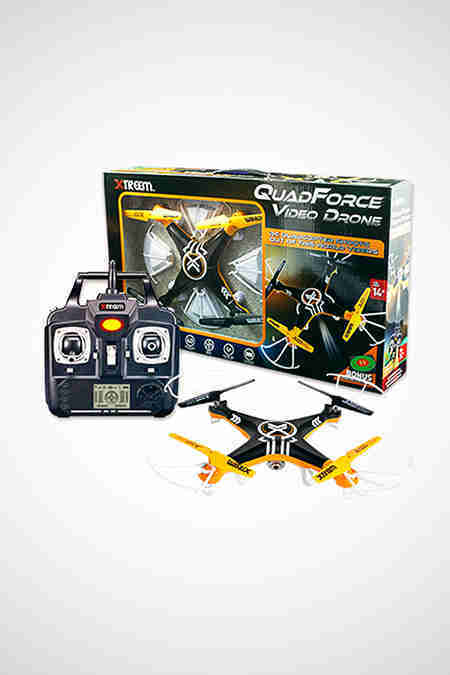 It records crystal-clear 1080p at 60fps and 720p at 120fps videos, with video-trimming software to create and save clips for easy sharing. 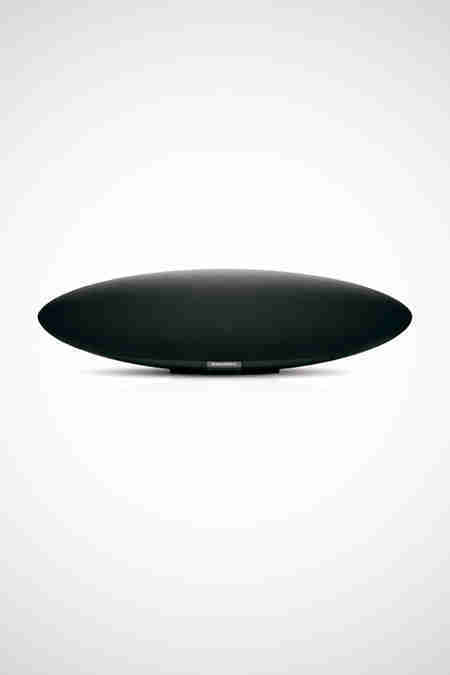 Hi-fi sound and outstanding wireless performance wrapped in an iconic design, the Zeppelin Wireless is the swanky sound system that doubles as a decorative piece. The ability to stream over AirPlay, Bluetooth, and Spotify Connect adds to its lavish price tag.